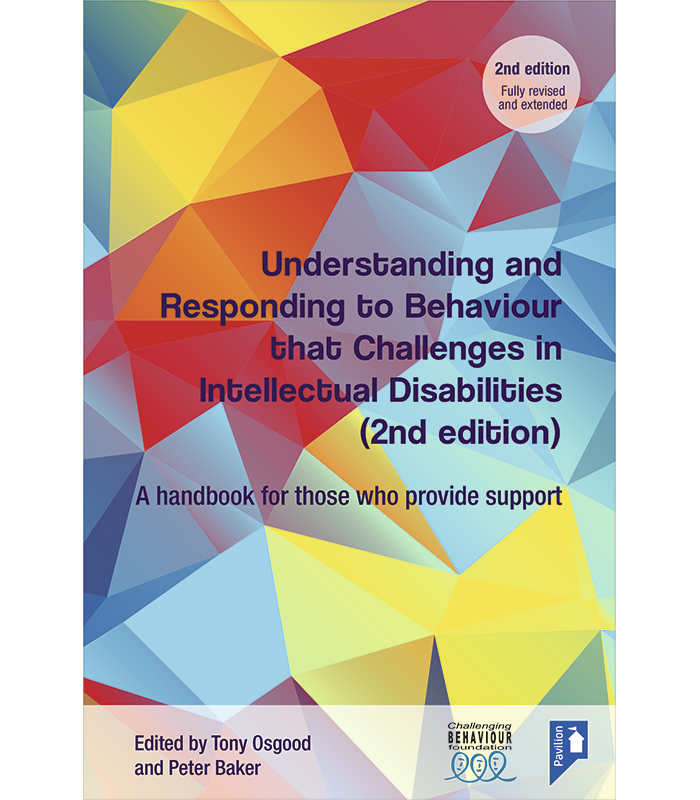 Challenging Behaviour and People with Intellectual Disabilities (second edition) addresses the need for an up-to-date handbook which, while well-grounded in research and latest clinical practice, is essentially non-academic and accessible for staff occupying many roles, for example, support workers and managers in learning disability service settings, community learning disability teams, psychologists, psychiatrists and other professionals who may find themselves supporting a person with an intellectual disability from time to time, as well as family members and students of both mental health and intellectual disability. 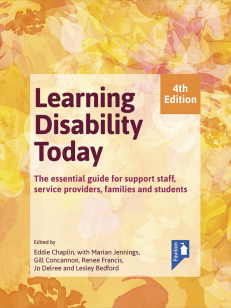 The new edition is a complete revision and updating of content, aiming to address key knowledge requirements and concerns of people working in the field, with opportunities for reflection and professional development. The content is illustrated by case studies to help the reader explore how to best to address issues in practice. 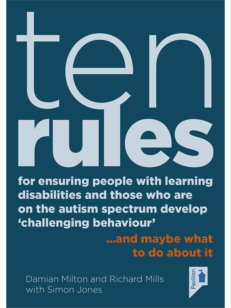 You may also be interested in our Ten Rules for challenging behaviours. Students of mental health and intellectual disability. What is behaviour that challenges? Behaviour that challenges: how big is the problem? Tony Osgood is a Senior Lecturer in Intellectual Disabilities at the Tizard Centre, University of Kent. He teaches on positive behaviour support, autism, intellectual disabilities, human services and challenging behaviour. He has a background in direct support work in the NHS and the private and voluntary sector. He is interested in service organisations, person-centred support, family support, inclusion, diversity, mindfulness and communities of practice. He has taught and lectured in the UK and Europe and has written extensively on a variety of topics. His first book on challenging behaviour, Supporting Positive Behaviour in Intellectual Disabilities & Autism: Practical Strategies for Working with Challenging Behaviour is to be published in 2019. Dr Peter Baker (BCBA-D) is a Senior Lecturer in Intellectual Disability at the Tizard Centre, University of Kent. He worked as a Consultant Clinical Psychologist for the NHS in Sussex for over 20 years where he had leadership responsibilities for learning disability psychology services in East Sussex & Brighton & Hove. He lectures at the Tizard Centre on Certificate, Diploma, Graduate and Masters programmes and is widely published in the area of challenging behaviour and intellectual disability. He is the senior editor of the International Journal of Positive Behaviour Support.